Near and Deer Faux Taxidermy Bighorn Sheep Ram Head Home Decor.The Bighorn Sheep is known for its huge curved horns. 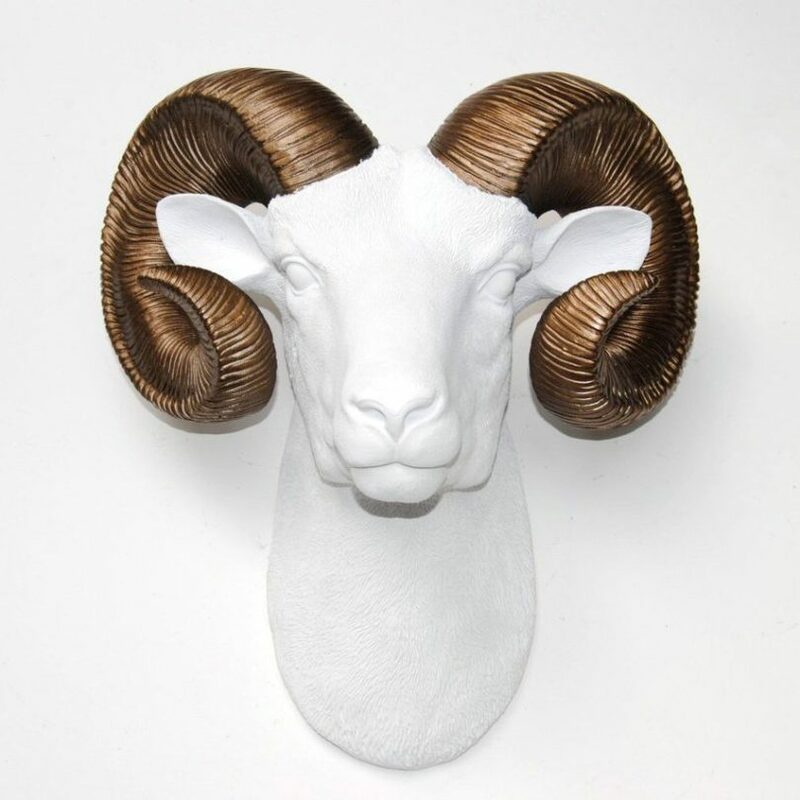 Our faux ram head is very detailed and a great way to bring nature indoors. This stunning extra large faux ram head is sure to spark conversations in your home.